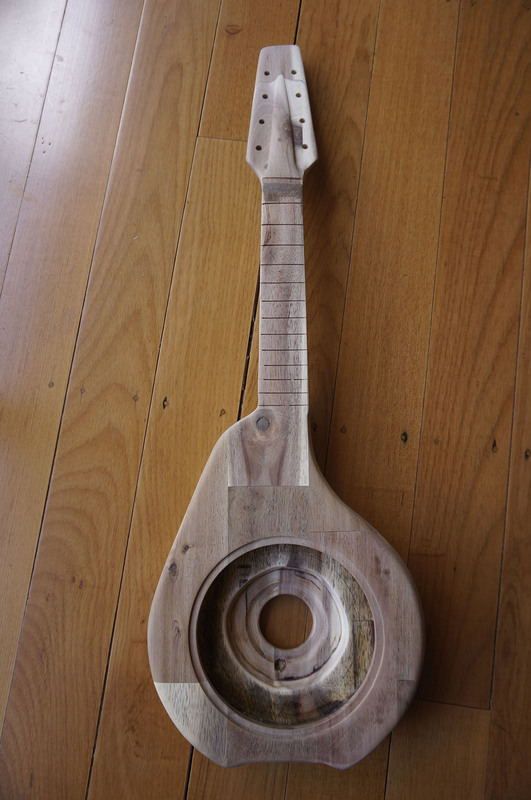 Looking over the net I became interested in Tahitian style ukuleles. Their didn’t seem to be any build projects, so I designed my own 8 stringer. 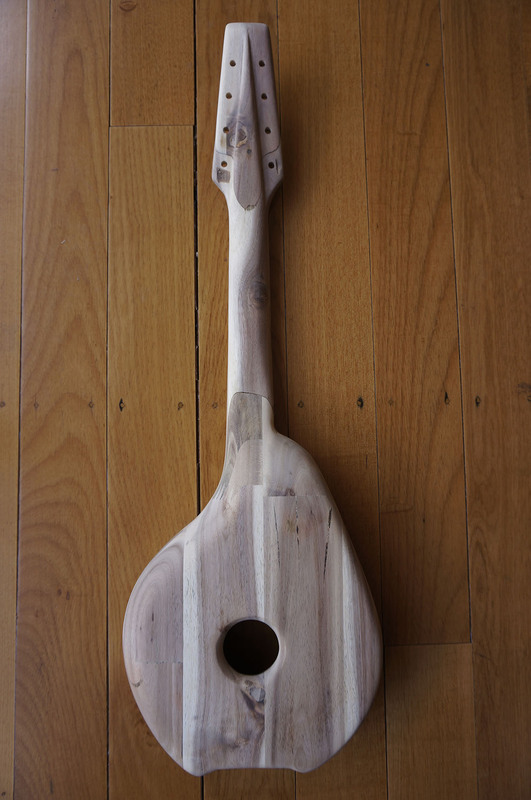 unlike the usual gCEA tuning, the Tahitian style ukes have a octave higher c and e – really making for a bright sound. My version is built from Acacia and in concert scale length. This is a beautiful uke! 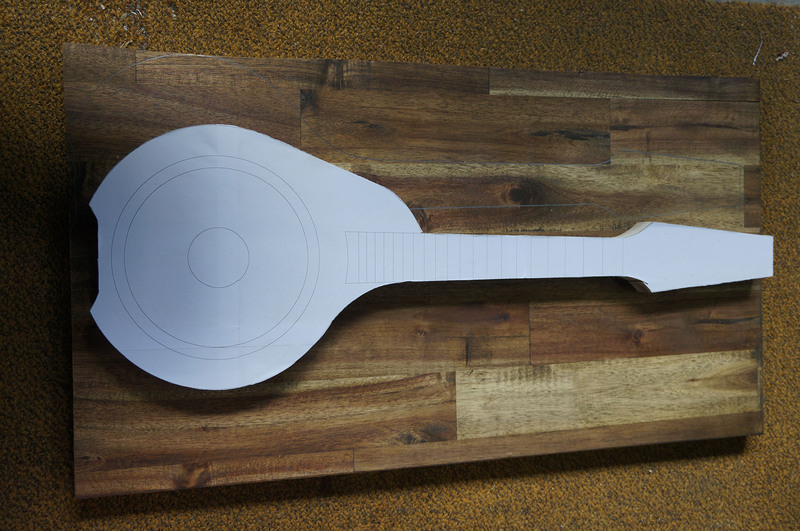 I’m attempting to build a soprano in the shape of a turtle and this has given me a few ideas. Thanks for the comment and visit to site. Sounds like a nice build you have going on there. Hope it goes well & good luck!